Voted for entirely by UK car dealers, the i10 triumphed over some tough competition from the likes of the popular Ford Fiesta ST and the Skoda Octavia. The dealers praised its looks, build quality, value for money, refinement and industry-leading five-year unlimited mileage warranty – that is helping to encourage repeat business. 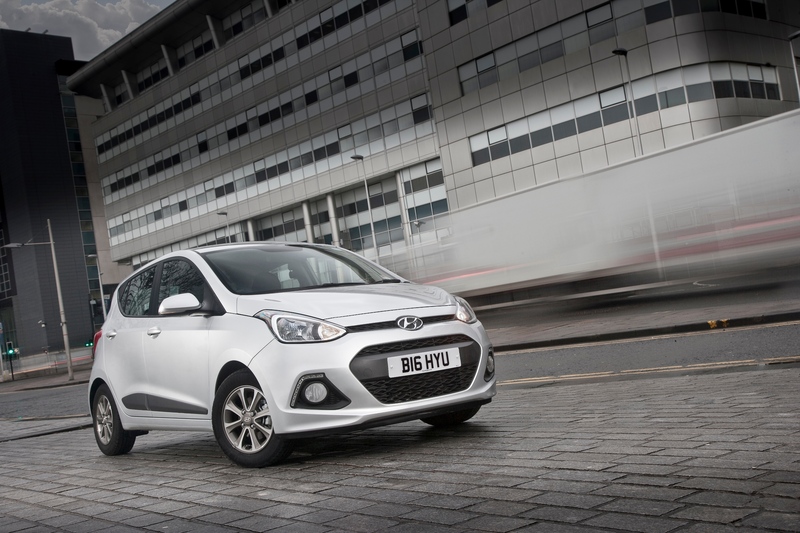 James Batchelor, editor of Car Dealer magazine, said: “I am absolutely delighted to name the outstanding Hyundai i10 as Car of the Year in our annual Car Dealer Power awards. The New Generation i10 is available from £8,595 OTR. For more information, visit: www.hyundai.co.uk.